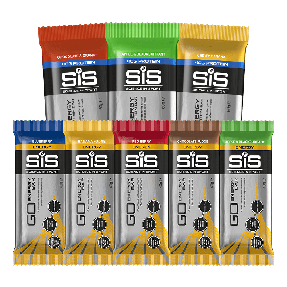 The SiS GO Energy + Caffeine Gel 150mg builds on the established science of the SiS GO Isotonic Energy gel, the world's first and only truly isotonic energy gel. 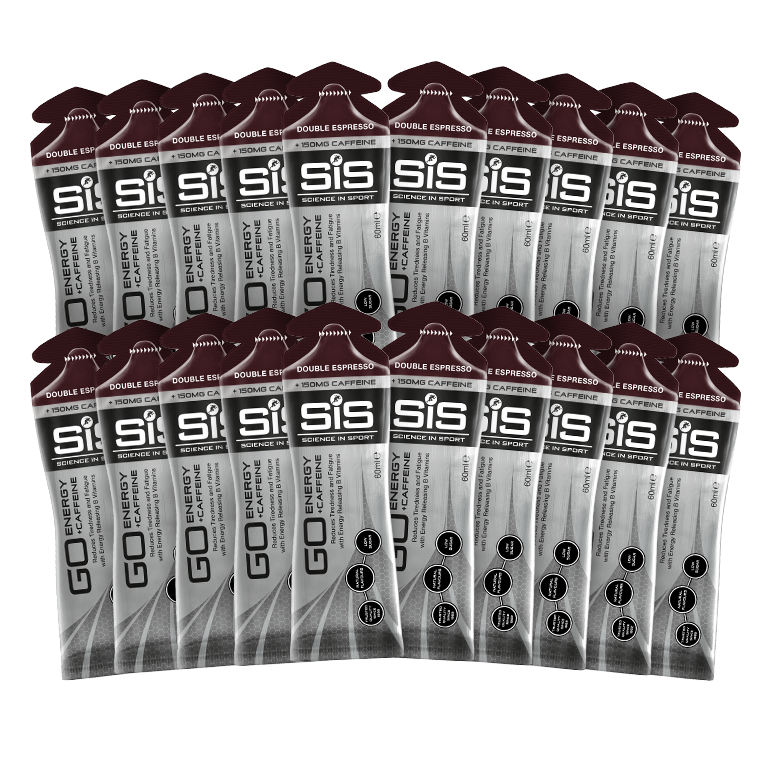 This product provides 22g of carbohydrate and 150mg of caffeine per gel. 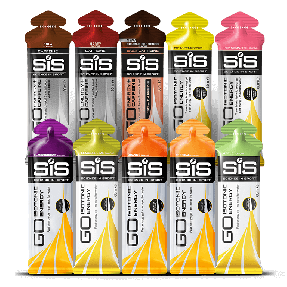 Ideal for high intensity races and long, tough days on the road. Caffeine has been repeatedly shown to improve performance by lowering your perception of effort by providing a boost just when you need it.